The flute is one of the most popular instruments in the world today. With many school children playing the recorder, a type of flute, at very early ages, it is no wonder why the instrument has become so well known. As well, the flute can be heard in the folk and popular music of almost every country on earth and can be found in the jazz, rock and folk genres of American music. Flutes carved out of bone have been dated to 37,000 years BC. The modern flute as we know it was invented by Theobald Boehm in 1847. 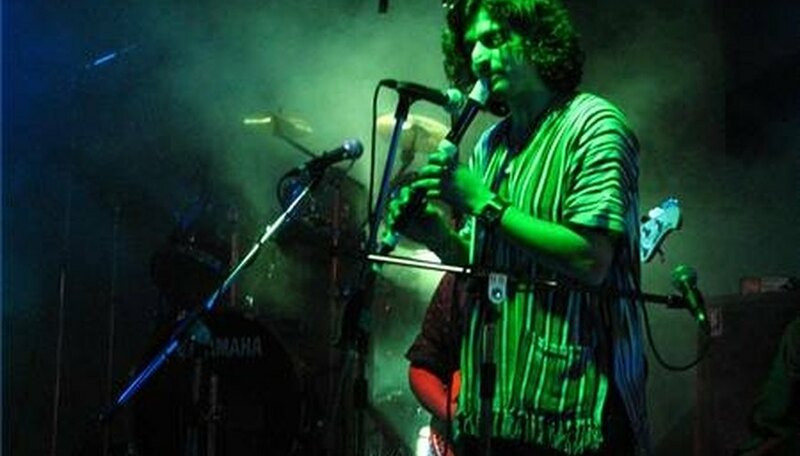 The modern day flute is derived from the Pan Flute and the Tin Whistle, both of which became popular in Europe between the12th and14th centuries. There are several types of flutes used throughout the world, including the Indian Bamboo Flute, the Piccolo, the Sring and the Fipple Flute. Flutes have been used in the folk and popular music of the Middle East, Europe, North and South America and Asia. The Western concert flute is normally 27 inches in length, while the piccolo, a smaller version of the flute, is only 12 1/2 inches long. The flute is the oldest known musical instrument. Two- and four-holed flutes have been dated as far back as 41,000 BC. Ian Anderson of the rock band "Jethro Tull" became known for his long, improvised flute solos during the band's recordings and live shows.